By Armela Escalona in Internet. Updated on November 23, 2017 . Identity theft is a nightmare everyone could experience. It can affect individuals, businesses and even government agencies that run their services online. Identity thieves use other people’s identity to commit crimes such as stealing, slander, or for his or her own personal or financial interest. As one of the fastest growing crime in the U.S., identity theft cases are expected to rise in the years to come if consumers are not given proper education on how to secure themselves from these criminals. According to a 2016 Identity Fraud Study more than $15 billion were stolen from 13.1 million consumers in 2015. In this article, we’ll have a look at the common methods thieves use to obtain information and the ways one can secure their computers from these hackers. By obtaining your personal information online, they can open credit card accounts using your name, banking login, email and password. They can clone and create duplicates of your credit card and use it to purchase things online. Using a harmful malware computer program, thieves can record keyboard strokes and the sites you visit on the Internet. They can use this malware to unlock your passwords and open your online accounts. By obtaining your social security number, hackers can impersonate you to apply for and obtain insurance, apply for rental property or purchase properties which you will have to pay for but won’t be enjoying. Some fraudsters can use your debit card to shop online. Debit cards unlike credit cards are not backed by credit card companies for fraudulent charges. Thieves can use a ransomware virus to encrypt your computer files. They will decrypt the files only when you pay them a ransom. Hackers can gain access to your phone when you connect to a public Wi-Fi. Similarly, when your Wi-Fi at home doesn’t have good security, hackers can use it to gain access through your connected device’s files. Let’s look at a few steps you can take to secure your laptop from identity theft. Simply enabling a password on your computer can’t stop hackers from stealing and taking your data files. Thieves can remove your drive, plug it into their system, and transfer the files to their device. However, with encryption, you will be putting extra security on your data. The word encryption refers to a method of protecting data, commonly used to keep private personal information used in online transactions or purchases. There are many forms of encryption that are used at different stages when handling digital information. Full disk encryption – this form of encryption provides the strongest security. It can save all your files in case your laptop gets lost or stolen. Single file encryption – this form of encryption is used to encrypt a single or one group of file. It can be encrypted using a key or password. Multi-folder encryption – this form of encryption allows multiple users to access encrypted information. This encryption software uses shared keys for the users. There are many programs you can use to encrypt your computer. Some of the most trusted include Vera Crypt, a free encryption software for Windows, OSX and Linux, and Bit Locker, which is an encryption program built into Windows (Pro and Enterprise editions). 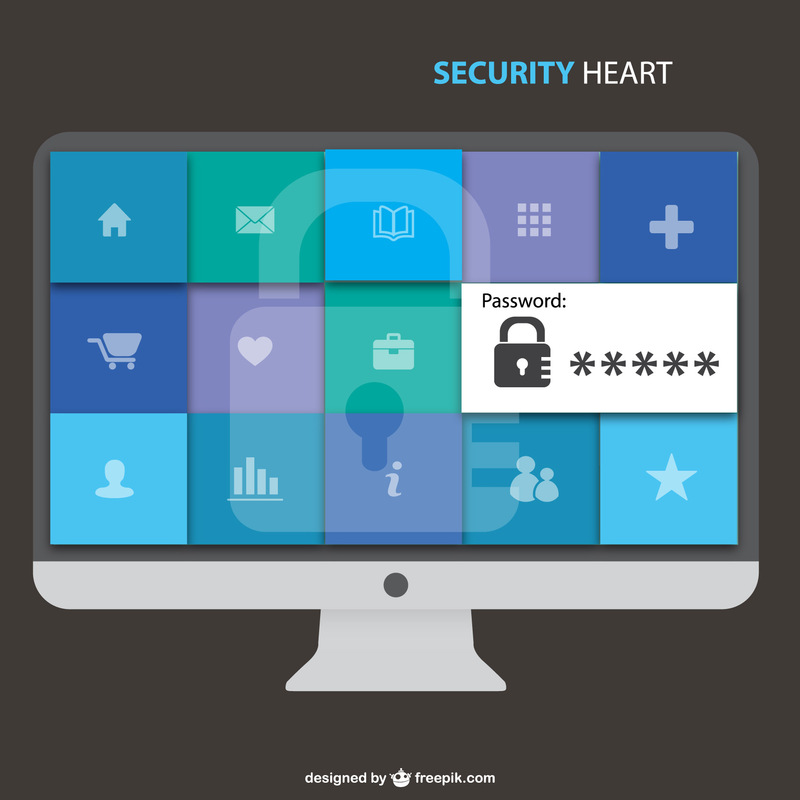 Authentication provides extra security for your computer. It is one of the most essential steps in protecting your computer’s privacy to reduce the risk of identity theft. Two-factor authentication, for example, helps make your passwords less vulnerable to identity thieves. Two-factor authentication utilizes the user’s phone. Upon request, a code is sent to the pre-registered mobile phone number. Someone who is not you, will need to have access to your phone in order to get this code, on top of your password to gain access. Many business computers today also use slot-in smartcards that provide extra security. You can find this technology on smaller gadgets like cellphones and tablets. Other methods of authentication include biometrics, identifying the face or fingerprints; Window 10 devices use a similar function called Windows Hello. However, only laptops with Real Sense compatible camera and fingerprint sensors can use this access feature. Most browsers store passwords, emails and usernames. While there’s an option to disable this, a lot of people choose not to, citing convenience. If you’ve got your computer stolen, hacked, or lost – all that information stored in your browser will prove useful for identity thieves. Like browsers, emails are also hubspots for your personal info and thus should be more readily secured. Experts suggest using strong passwords (often 12 characters and above with numbers, symbols, and upper and lower case letters) to make it hard for thieves to unlock all your online accounts. It doesn’t matter whether you’re accessing the internet via computer, your laptop, or smartphone. A good security software can keep you protected at all times from different kinds of attacks like phishing, hacking, malware and viruses. Malwares and viruses can gain entry to your system through various means. The best way to make sure you’re protected is to install an anti-virus and anti-malware program that will protect your computer. Identity thieves can use Wi-Fi to hack into computers and devices. If not encrypted, your Wi-Fi connection can easily be used as a tool to spy on almost everything you do online. When using public wireless network connection in various places like coffee shops, hotels, and airports make sure that all your important personal information is protected (don’t access any of your financial accounts or important accounts when on public Wi-Fi). At home, it’s important to encrypt and put a password on your family’s Wi-Fi. Many hackers use family Wi-Fi to build a detailed profile of you and your family by simply analyzing and viewing the websites you visit. While most sites do encrypt information you give them, there are still other sites that don’t provide login encryption that will secure your information. One way you can safeguard your wireless connection is by using a strong password. 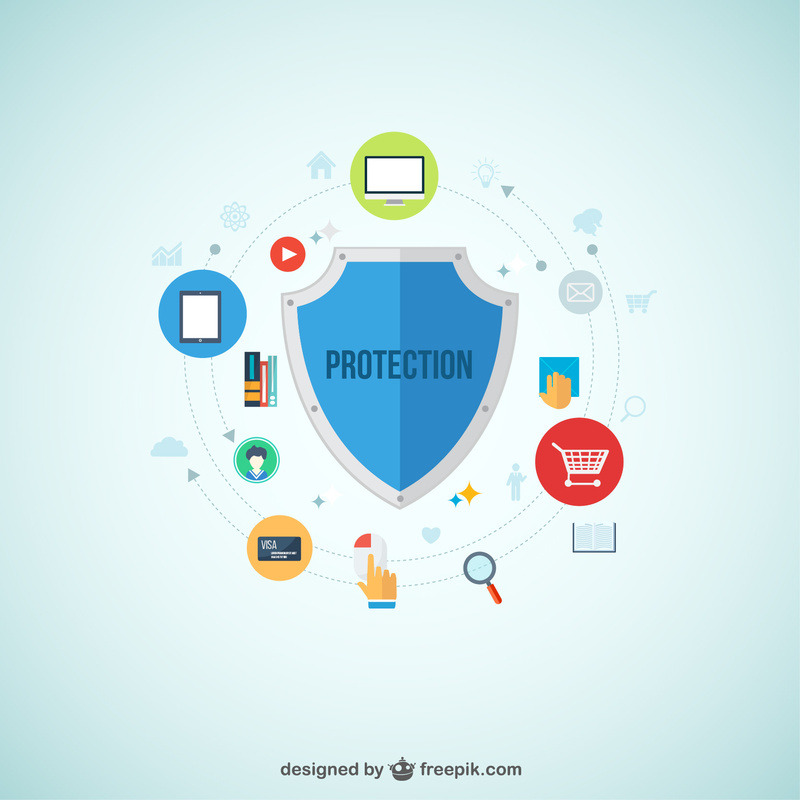 One good way to secure your personal information in your computer or anywhere online or offline is to invest in a good identity protection plan. Identity protection plans use alert systems that assist consumers during cases of identity theft. For example, Lifelock’s identity alert system monitors various applications in the person’s computer. It gives users full reports and monitoring of wireless services, credit cards, mortgages and more. When the system detects any risk in your identity, it sends an alert via email, phone or by text. Our personal or business identity is a valuable part of our being. Having it exploited and used by criminals can have devastating effects that may last a lifetime. However, with proper knowledge in safeguarding your personal information, you can stay a step ahead from these offenders.